In 1580 at the Raonoke Islands some strange disappearance took place. 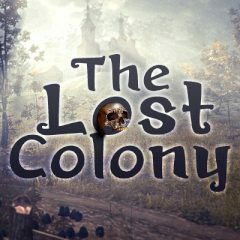 Even today, nobody knows, how the entire colony could vanish. Travel there and investigate! Have you ever wanted to become a detective? This game can provide you with a strange event, that nobody else had a power to investigate. But you feel the inner strength and confidence, that you can solve it. Travel to the Roanoke Islands and see what you can do!